COST: $6 $10 $15 sliding scale for event (no one turned away for inability to pay.) Money raised will support the Prison Ecology Project. Come find out about the intersections of mass incarceration, criminal justice and the environment. 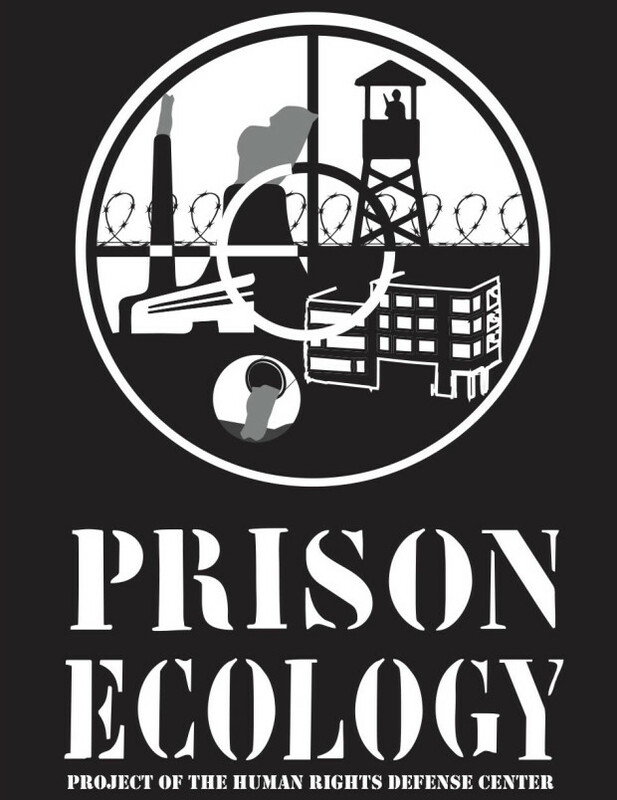 An organizer with the Prison Ecology Project will be discussing the Project‘s effort to get the Environmental Protection Agency (EPA) to recognize environmental justice impacts on prisoners, and an effort to stop the construction of a new maximum security federal prison on 700 acres of endangered species habitat in eastern Kentucky. We’ll also be showing an excerpt from Up The Ridge, a documentary about the prison-building boom in Appalachia’s coal country, and other short films on the prison/ecology connection. Directions: THE COMMONS is near the Hoyt-Schermerhorn subway stop in downtown Brooklyn, at 388 Atlantic Avenue, Between Hoyt and Bond.